There’s just something about the state of California that captures everyone’s imagination. 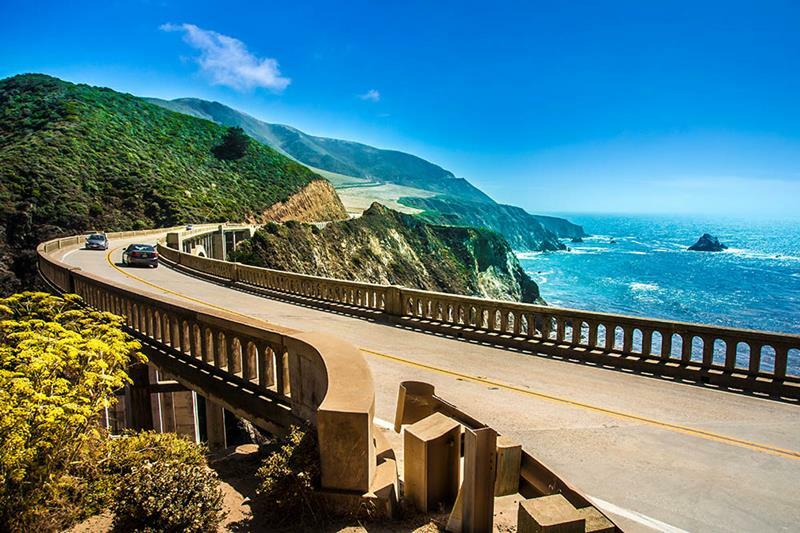 In fact, there are some who would say that California is one of the world’s most famous brands, encompassing as it does natural beauty, a laidback spirit, and some incredible culture. 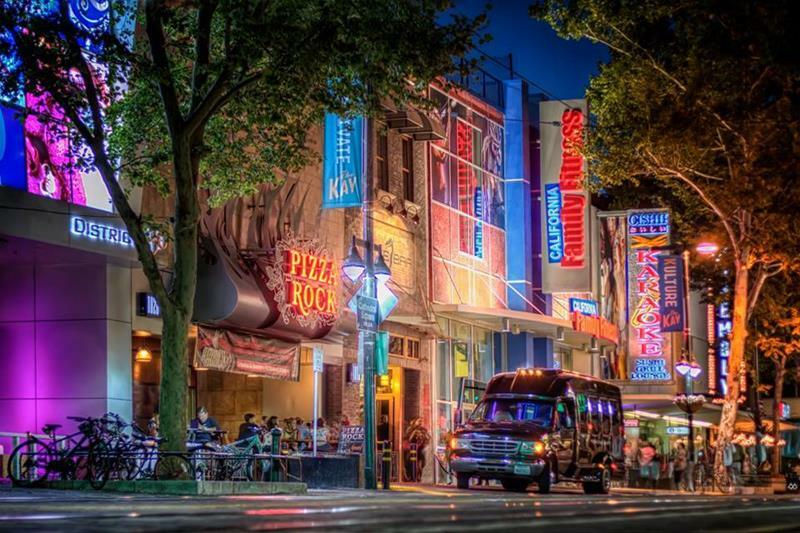 However, as one of the world’s most recognizable brands – so to speak – there’s one drawback to visiting this great state… A vacation here can often get almost prohibitively expensive! But, the expense of California isn’t something that should turn you off to it! Far from it! There are, in fact, a number ways in which you can experience California on the cheap. Sure, you won’t be able to stay at the glitziest hotels of Los Angeles, San Francisco and San Diego… But, you can do better than that! 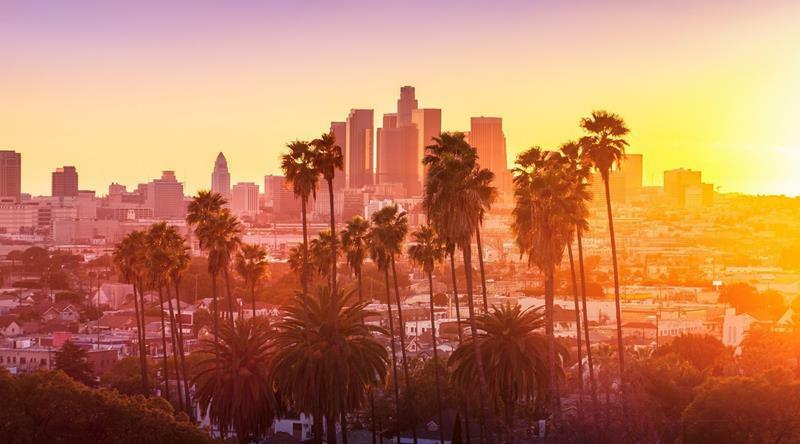 It’s actually our belief that experiencing California on the cheap may be the most genuine way in which to experience everything this great state has to offer! If that sounds like a good proposition to you, then read on! We’re going to share 20 different ways in which you can get a flavor for the best that California has to offer, and all without breaking the bank! 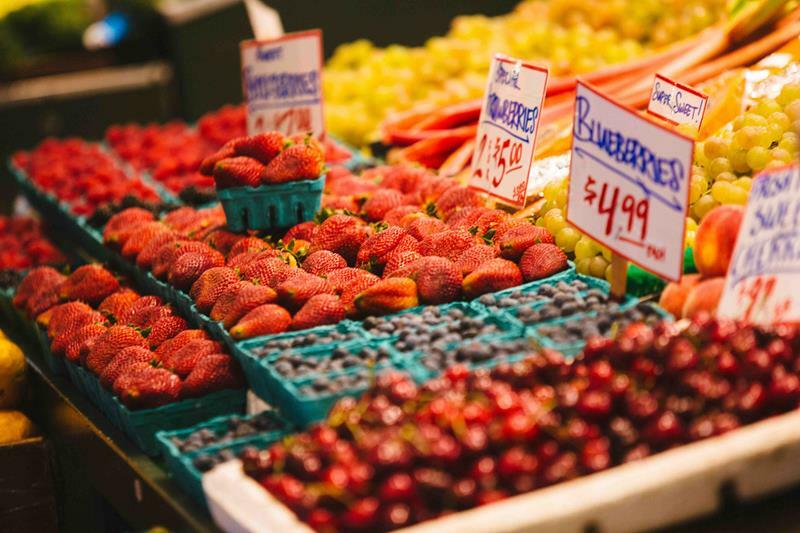 Save money on eating out by visiting California’s many farmer’s markets where you can sample and eat the wonderful produce that the state is known for. 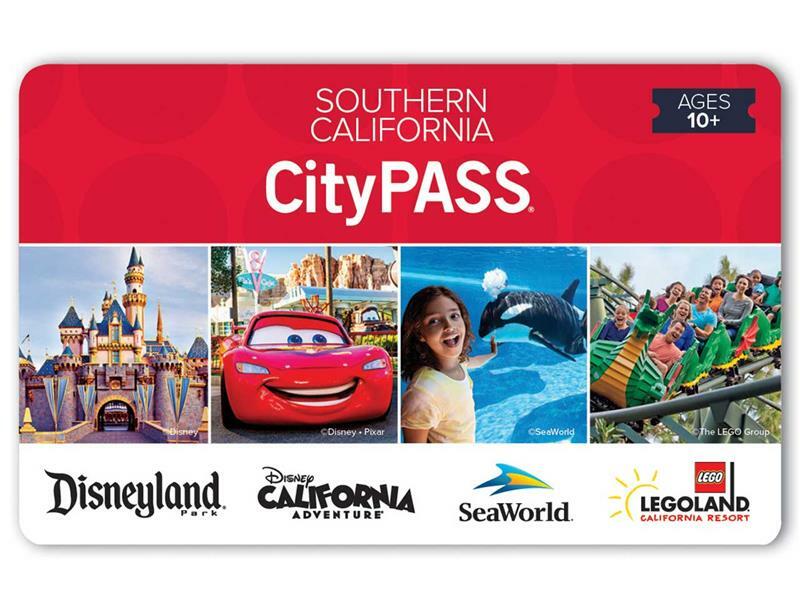 If you’re looking to hit some big attractions like the San Diego Zoo and Disneyland than you might be able to save a pretty penny by getting a CityPASS. 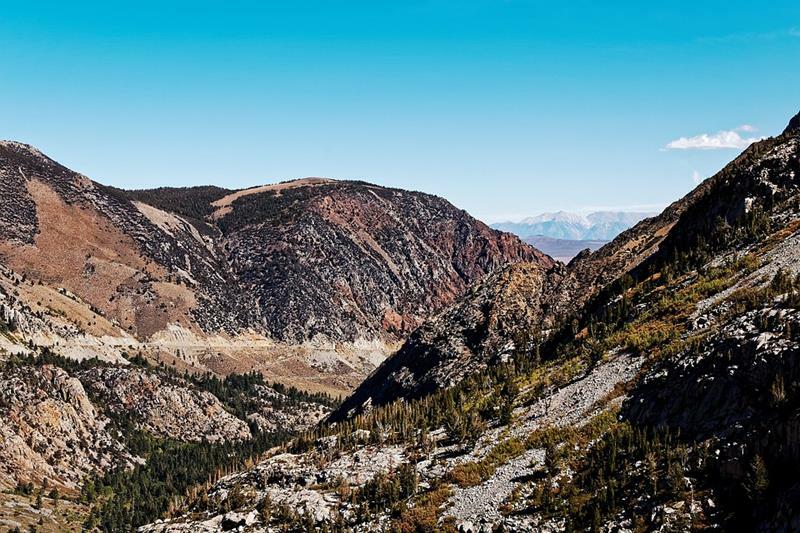 California is home to many national parks, which makes getting an America the Beautiful card a cost-saving measure when you’re visiting. If you have to go, then great! But, if you don’t, then there are plenty of other amusement parks to check out that cost a fraction of the big boys. 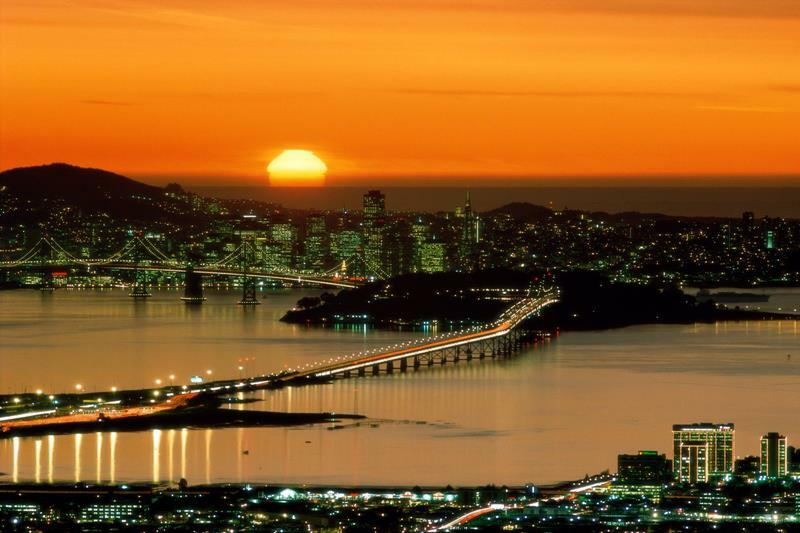 Los Angeles, San Francisco and San Diego aren’t the only great cities in California, you know. 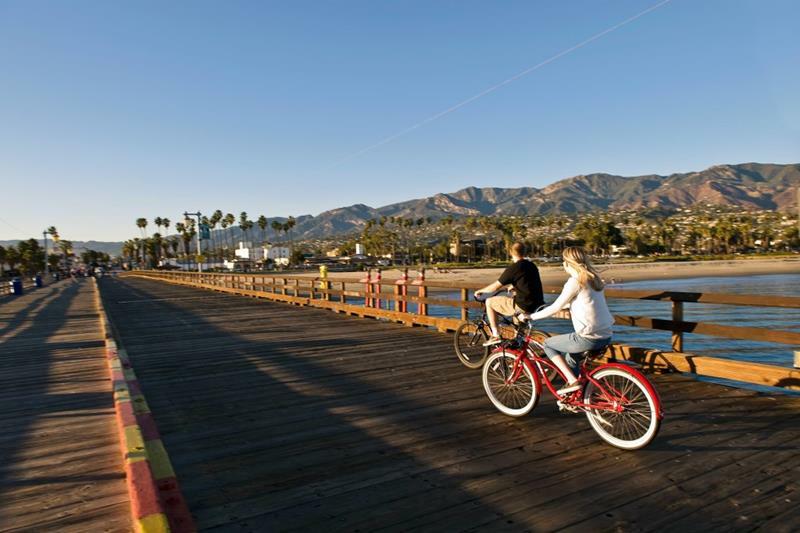 Places like Berkeley and Santa Barbara are every bit as cool and often less expensive. Stopping in Los Angeles? 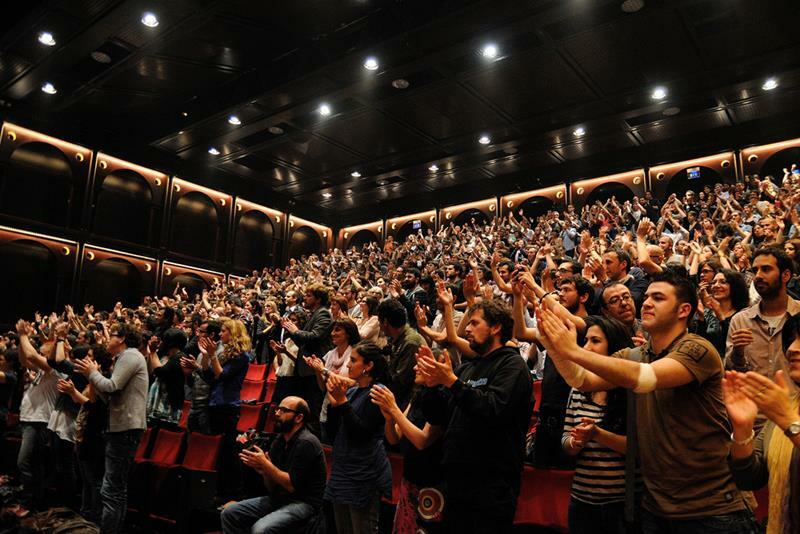 Well, search the internet for TV taping tickets. There always free, and who knows? You COULD be the next contestant on the Price is Right. Wineries dot the California coastline, as do breweries. All of them offer tours on the cheap (or free ones), and you can sample sundry libations for pennies on the dollar. You might say, “Duh!” However, consider this. California has 840 miles of coastline, all of which is public. This means you can throw down a towel anywhere! 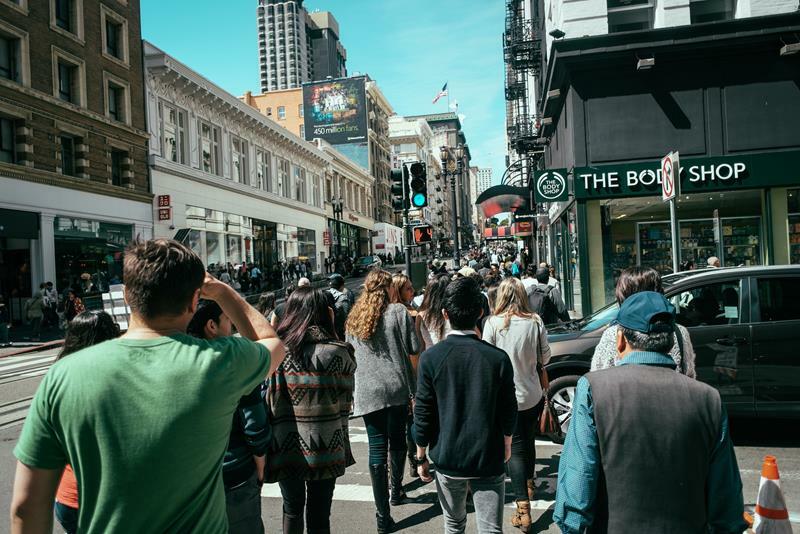 California cities are much more walkable than they appear at first. Plus, when you’re walking, you’ll see far more than you would otherwise. 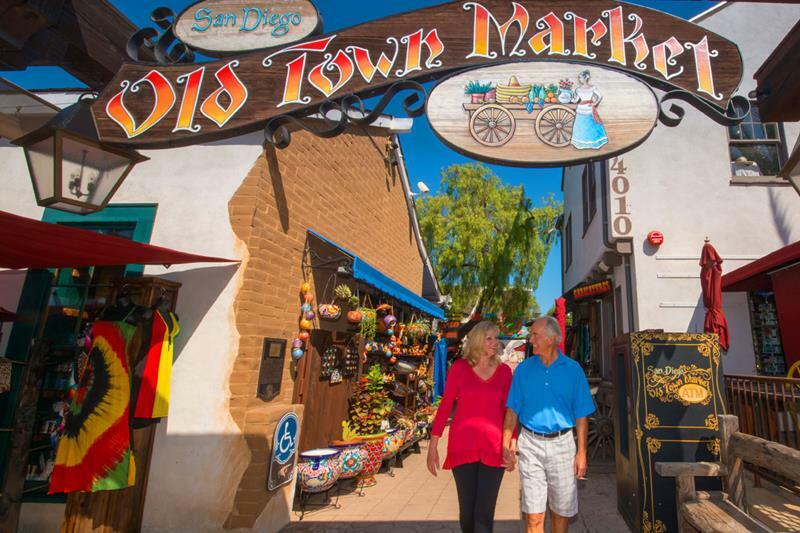 Walking through Old Town is a blast, especially if you pick up a warm tortilla to eat while you do so. 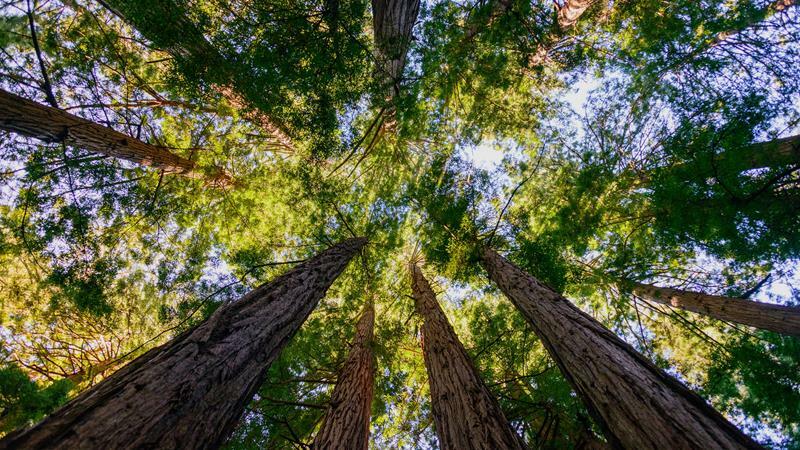 Public parks are a big thing in California, and there are too many to list! From Griffith Park in Los Angeles to Muir Woods, they’re all great. 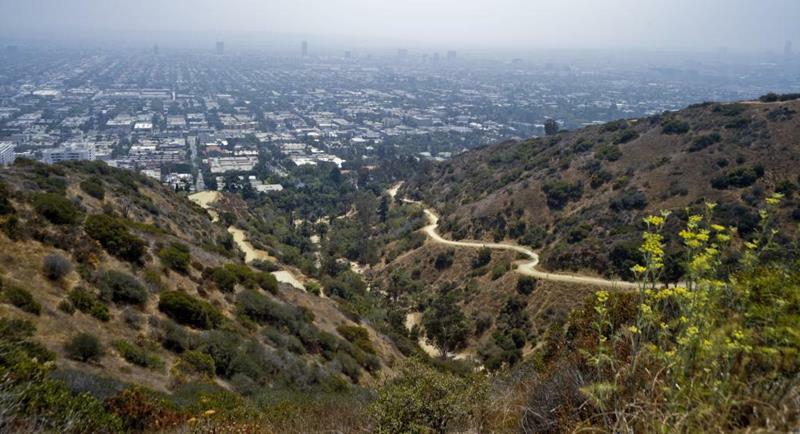 In fact, in California’s major cities there are some amazing hikes to be had! Hike up to the Hollywood Sign? Spot celebs at Runyon Canyon? You can do it all, and it’s all free. 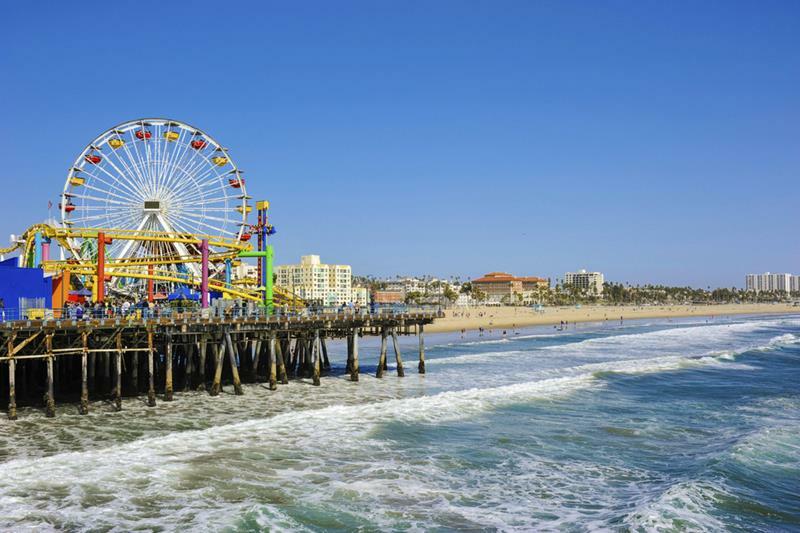 As California’s shoulder season, you’ll often find the best deals on accommodations during the months of March and April. 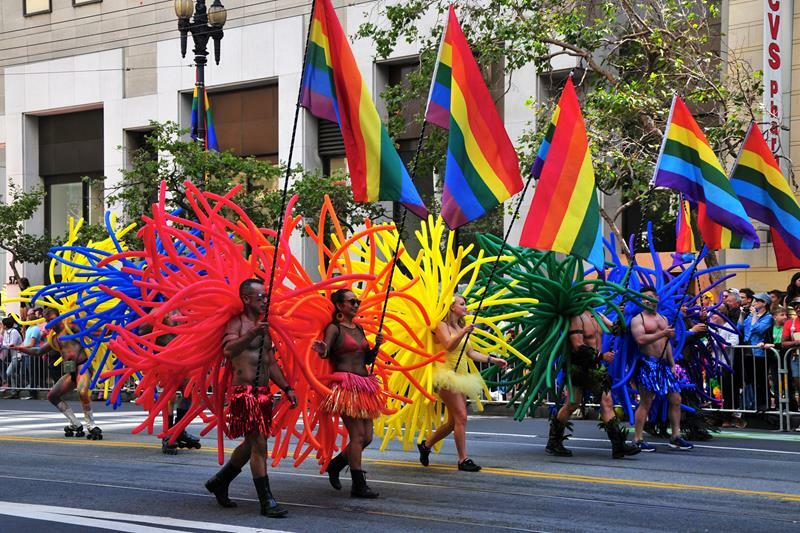 California always keeps the events coming, and many of them are free to attend. 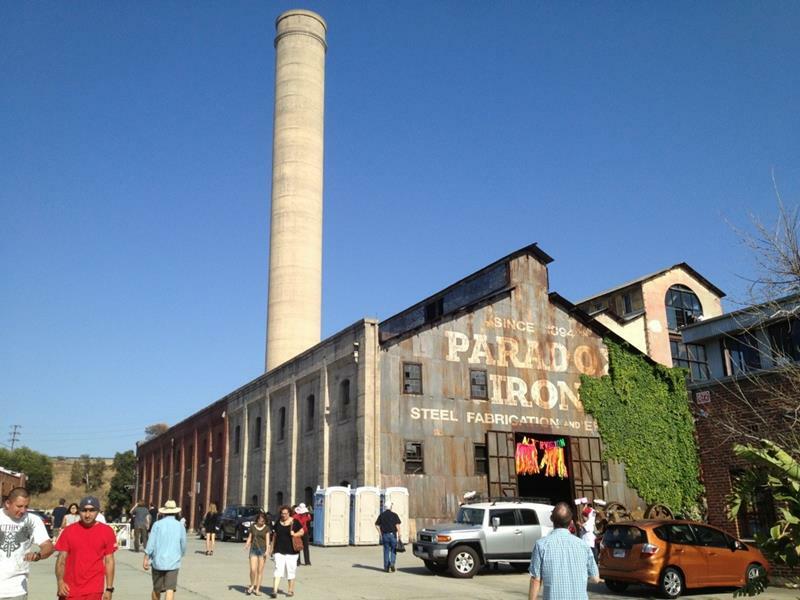 See what’s going on in the locations you’re visiting and plan accordingly. 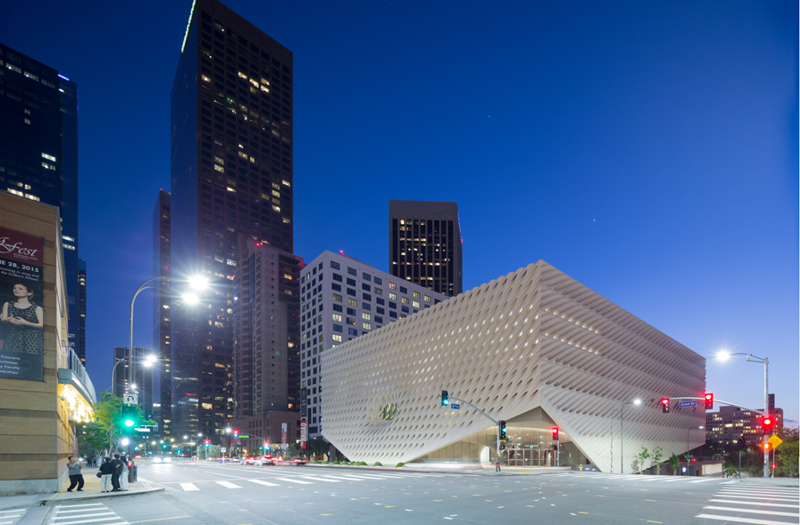 Some of the best museums in the world call California home, and many of them offer admission free days throughout the week. 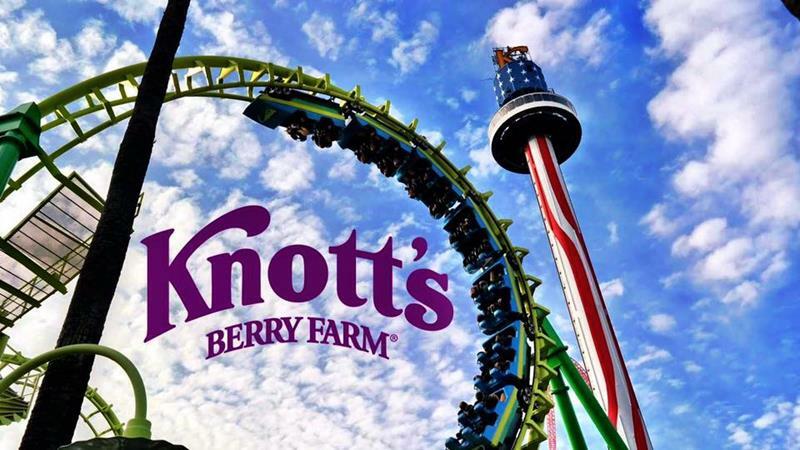 Why go it alone, when you can experience California with a group of friends or family. Trust us; it’s better (and cheaper) that way. 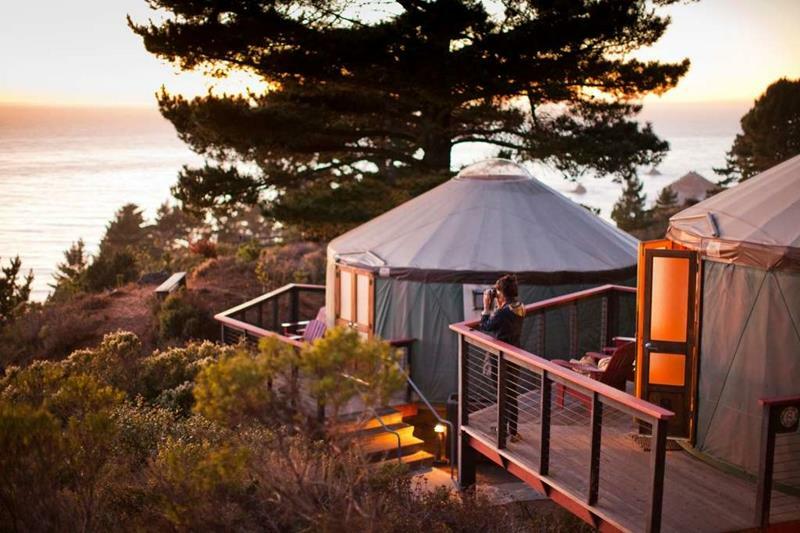 “Glamping” is becoming big business in California, and “glamping” options are often far cheaper than hotels and resorts. 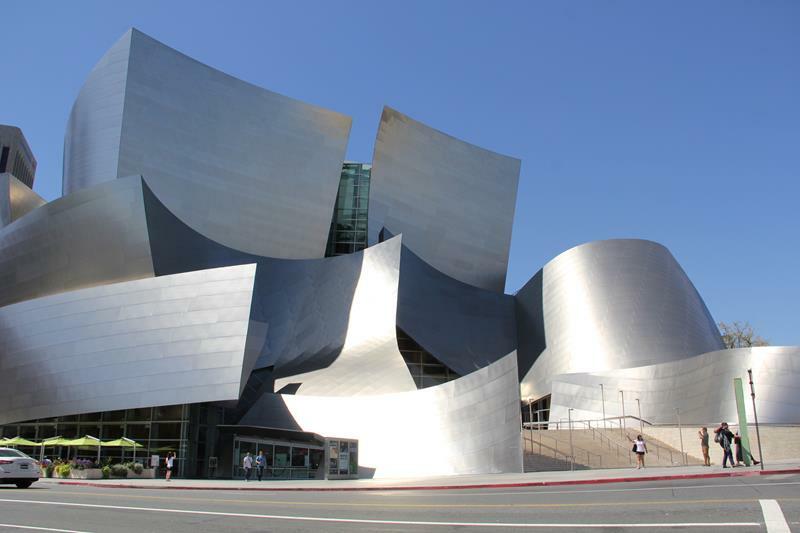 There are many landmarks and museums that offer incredibly cheap tours, including free ones like that for the Disney Concert Hall. 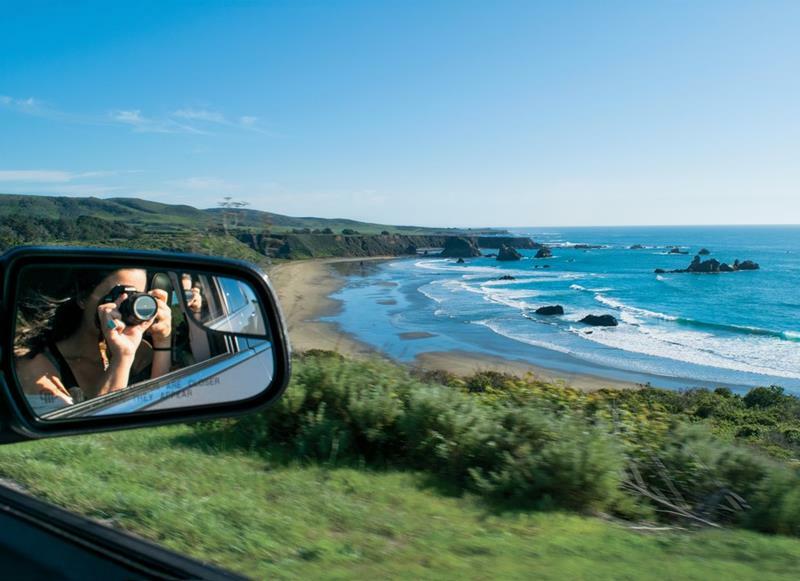 Simply put, there’s no better way to experience California than to drive the Pacific Coast Highway. And all it costs is gas money!